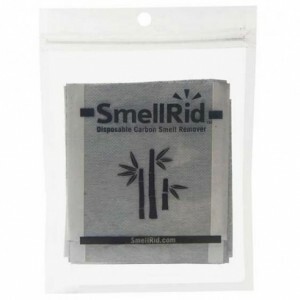 SMELLRID Activated Carbon Flatulence Odor Control Pads: Stop Embarrassing Gas Smell Now! 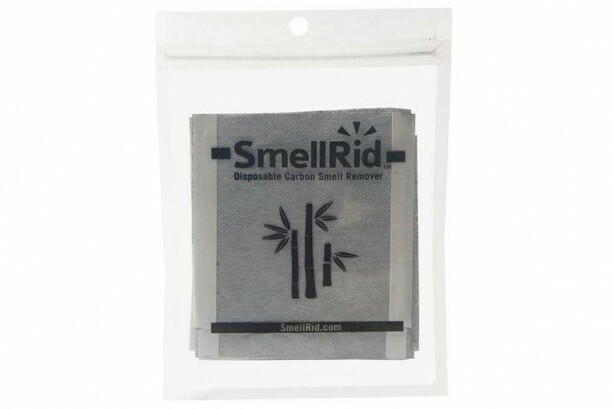 SMELLRID Activated Carbon Flatulence Odor Control Pads: Stop Embarrassing Gas Smell Now! 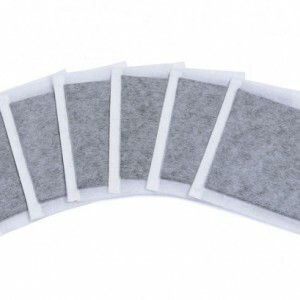 Summary SMELLRID Activated Carbon Flatulence Odor Control Pads are just one of our many eco-smart products that represent our dedication to the development of non-toxic, all-natural odor solutions that are safe for use around people, pets, and the planet. 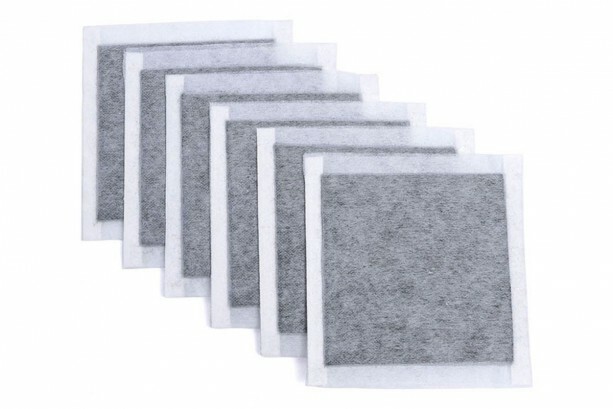 Features & Benefits • Eliminate flatulence odor with activated charcoal • Reliable control of flatulence odors & very easy to use • All-Natural carbon ingredients — Safe & non-toxic • Convenient 12-pack — discreet 4" x 4" flatulence pads • Stops embarrassing gas odor - no matter what you eat! 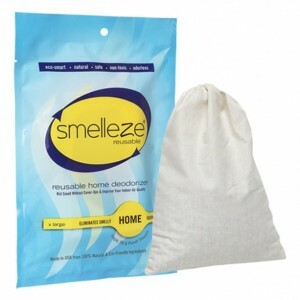 • Made in USA SMELLRID Activated Carbon Flatulence Odor Control Pads Work! 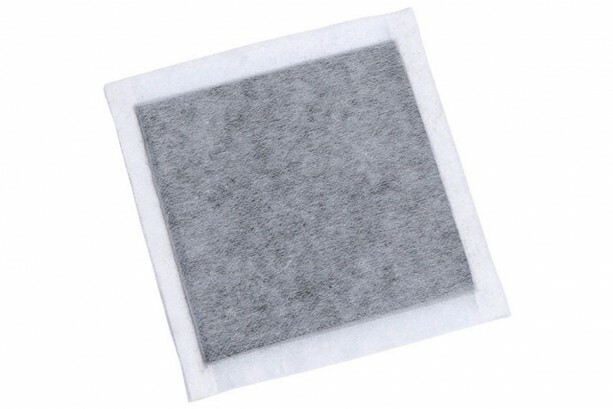 SMELLRID Activated Carbon Flatulence Odor Control Pads are infused with a proprietary activated charcoal designed to eliminate foul gas odors. 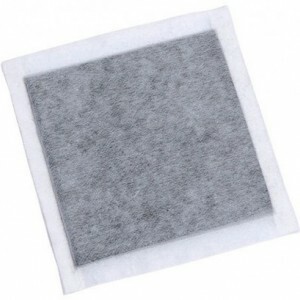 When secured to undergarments, each anti- flatulence smell pad functions as a dry-surface deodorizer, absorbing and neutralizing gas odors at the molecular level. 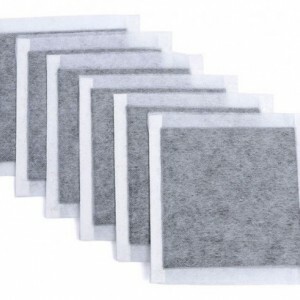 Offering effective, long-lasting elimination of flatulence odors, SMELLRID Activated Charcoal Flatulence Odor Control Pads are a non-toxic, natural solution that can relieve the distress associated with embarrassing flatulence odors. Confidently Control Foul Flatulence Odors Each SMELLRID Activated Carbon Flatulence Odor Control Pad is infused with activated charcoal, nature's most powerful odor-destroying agent. This all-natural ingredient absorbs stinky gas odors at the molecular level, eliminating nose-searing flatulence odors at their source. 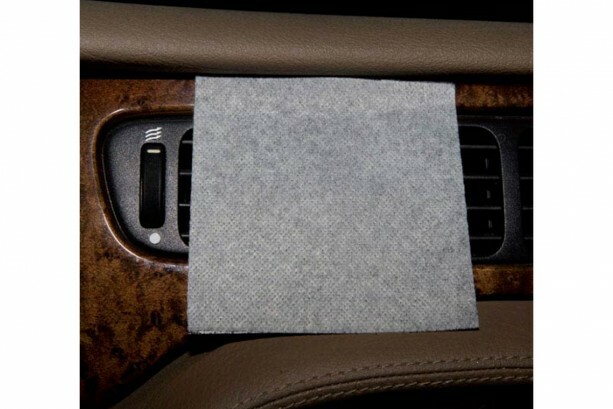 When added to your usual hygiene routine, our anti-flatulence smell pads immediately provide continual, reliable flatulence odor control. Eliminating the threat of offensive flatulence odor allows you to confidently enjoy their usual socializing, sports, and work activities. 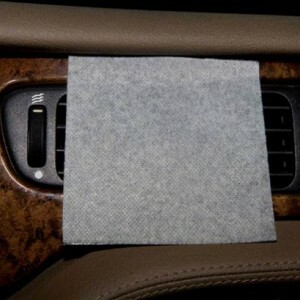 Reusable, Easy-to-Use & All-Natural Offered in an affordable 12-pack of 4" x 4", each anti-flatulence smell pad provides long-lasting protection against smelly flatulence. 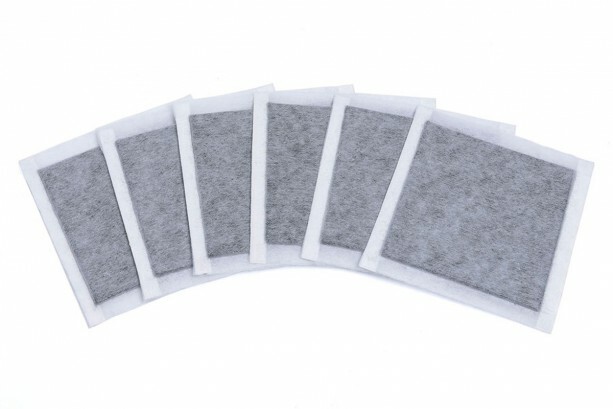 Easy-to-use, each SMELLRID Flatulence Odor Control Pad is simply affixed to your undergarment using the provided double-sided tape. The proprietary activated charcoal material of each Pad is non-reactive, hypoallergenic, and safe to use all day, every day. 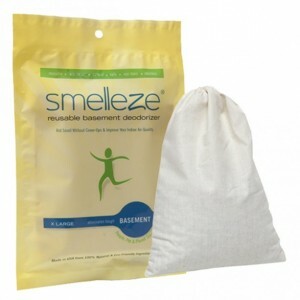 SMELLRID Activated Carbon Flatulence Odor Control Pads are just one of our many eco-smart products that represent our dedication to the development of non-toxic, all-natural odor solutions that are safe for use around people, pets, and the planet.